We are proud to have built a culture founded on respect and inclusion, where we each contribute our diverse experiences and insights to make this a place unlike any other. Why does Allstate value inclusive diversity? At Allstate, inclusive diversity is one of our core values. Actively seeking out and leveraging our collective mixture of individual differences and similarities improves business outcomes for our workforce, the marketplace, and our communities. As a company we are committed to holding each other accountable for creating an inclusive environment where diverse perspectives are encouraged and embraced. Our commitment to inclusive diversity influences how we do business; it helps us connect with our customers and each other. 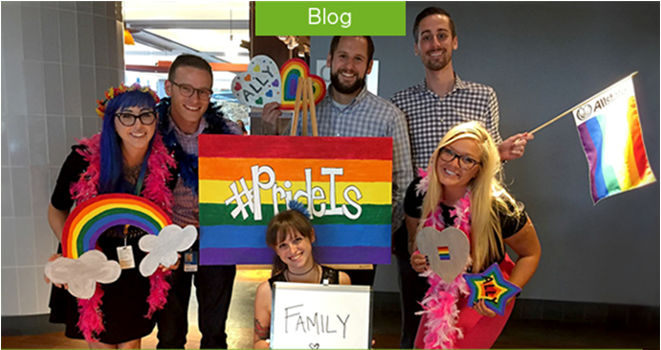 How does Allstate’s dedication to inclusive diversity impact employees? The combination of our different perspectives creates an engaging and innovative workplace. Individuals thrive and perform at their highest levels when our environment welcomes different perspectives, backgrounds, and cultures. 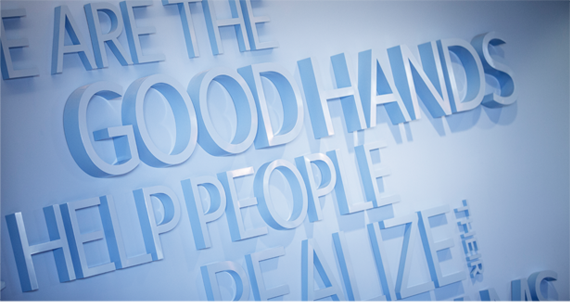 This welcoming environment also helps Allstate attract and retain the best talent and reach even higher levels of employee and customer satisfaction. Embracing a culture of inclusive diversity can help challenge false assumptions and nurture an openness to change. What does Allstate’s commitment to inclusive diversity look like in action? We regularly look for ways to mirror the diversity of our marketplace. That’s why employees have access to eleven Employee Resource Groups to help build community and impact the business. Wherever you look, you’ll see Allstaters living our core value of inclusive diversity in events, volunteer opportunities, recruiting and retention, and more. What are Employee Resource Groups, and how do they impact Allstate? Founded in 2006, our Employee Resource Group (ERG) program offers a way for employees to connect across the organization with individuals who may have shared experiences or want to learn about others. Members of our eleven ERGs host events, support the business and contribute to the communities we serve. Has Allstate been recognized for diversity?